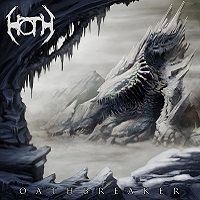 Slowly working away in the shadows, Hoth has finally returned to bring their third album – four years removed from their conceptual piece Oathbreaker. Said album moved the band significantly further from their much more directly Star Wars related beginnings (though it’s easy to hear a tale of Anakin Skywalker to Darth Vader in the album) into something deliberately more subtle. Astral Necromancy proceeds exactly how one might have hoped, given the taste of darkness the final tracks elicited on Oathbreaker. Instead of a gradual build towards utter bleakness, Astral Necromancy revels in it from the beginning. Hoth has returned with a release that thrusts them further into the black metal end of their sound without forgetting the sweet and juicy melodies that helped define them previously. It’s not a purely conceptual release in the ‘album’ sense, but the storytelling all falls within the same universe. It’s also not necessary to even link the band to Star Wars to enjoy (though some die-hards will surely have some fun trying, this scribe included) at this point. 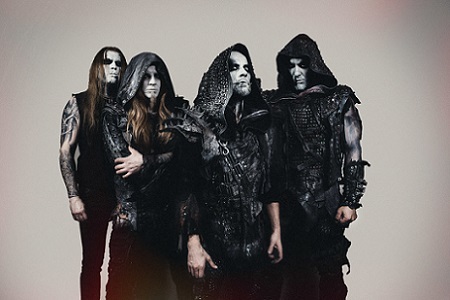 To think of the direction Hoth has taken, imagine an act like Immortal or even Dimmu Borgir (sans keys) mixing it up with the Gothenburg sound. As to be imagined, there’s plenty of glorious sounding tremolo picking, uplifting melodies, and even a few well-used Viking-esque cleans (“Journey into the Eternal Winter”) to keep the album from drowning in complete darkness. If anything, there’s a stronger contrast to the two sides, with thundering drums and icy riffs balanced by moments of stark catchiness in the melodies. It’s accomplished by a minimalist approach – there’s no big, bombastic synths to artificially raise the stakes. There’s just genuine emotion flowing from the riffing and crisp vocal rasps and exceptional songwriting to keep your ears peeled for the next standout moment. 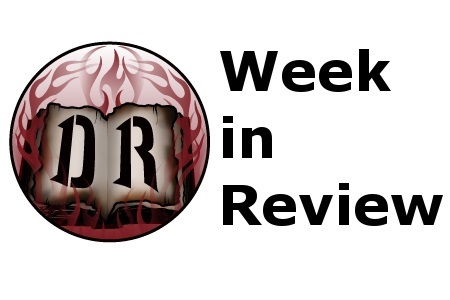 Something you never have to wait long for – whether it’s the primal fury of “Vengeance” or the melodically expansive “The Void Between the Stars,” it’s bound to keep your attention with ease. 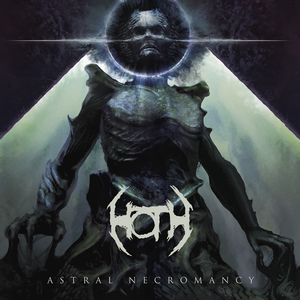 Continuing to enhance their sound, Hoth prove their worth with Astral Necromancy. The melodies pop out from the darkness within, and create a soundscape that feels space-y and grim yet enticing enough to bring you back for more.